Pam Munns will be teaching this beautiful and fun pineapple quilt pattern. 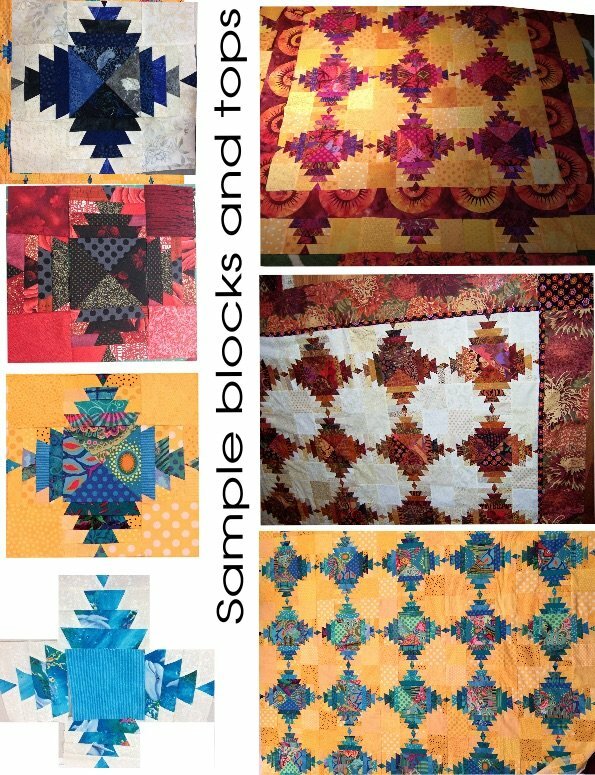 Pam is a local quilter and fabric artist who has taught this and other classes here on the Central Coast for several of the local quilt guilds. The class will be held at the Colony Hall at the Best Western Plus hotel here in Atascadero. We expect the class to fill up quickly so be sure to come into the store to sign up to reserve your place. Click on the attached link to see the supply list.